Ricky Lynn Simmons faces up to five years in prison and a fine of $250,000 after a federal grand jury sitting in Grand Rapids handed up a single-count indictment on a charge of interstate communication with threat to injure earlier this month, according to court papers. 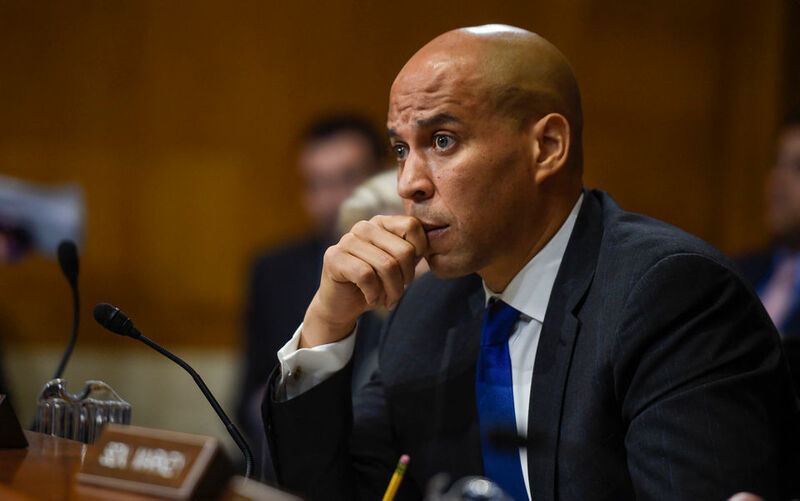 Simmons was in Kent County, Michigan on Oct. 26, 2018 when he used a cell phone to call Booker’s Camden office and on multiple occasions referenced putting a 9mm gun in the face of the senator, authorities said. Simmons also used several racial slurs in the message, authorities said. “I’m just doin’ my guns a blazin’ pal. I got a nine millimeter I’ll put in your (expletive) face, you (expletive). You wanna, you wanna challenge me?,” Simmons said, according to a copy of the indictment.